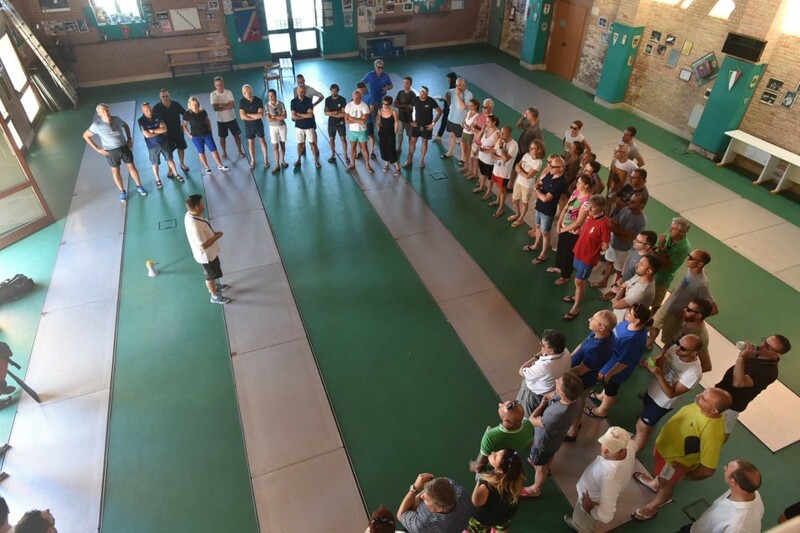 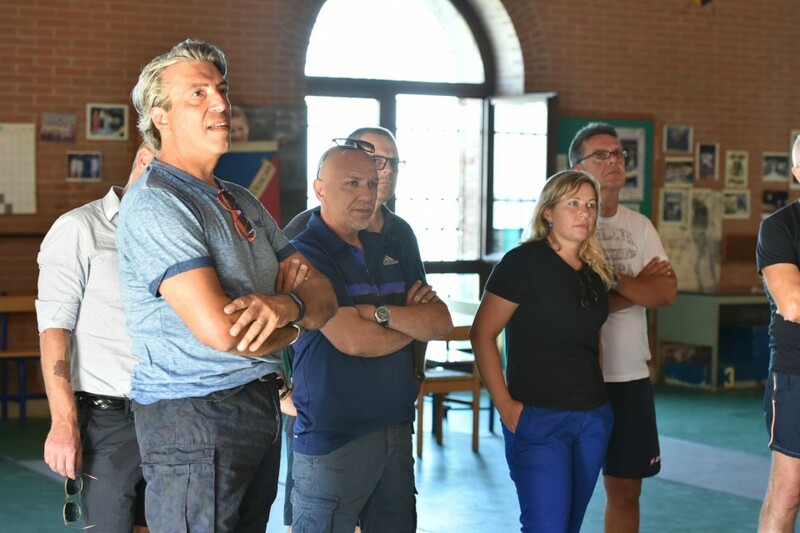 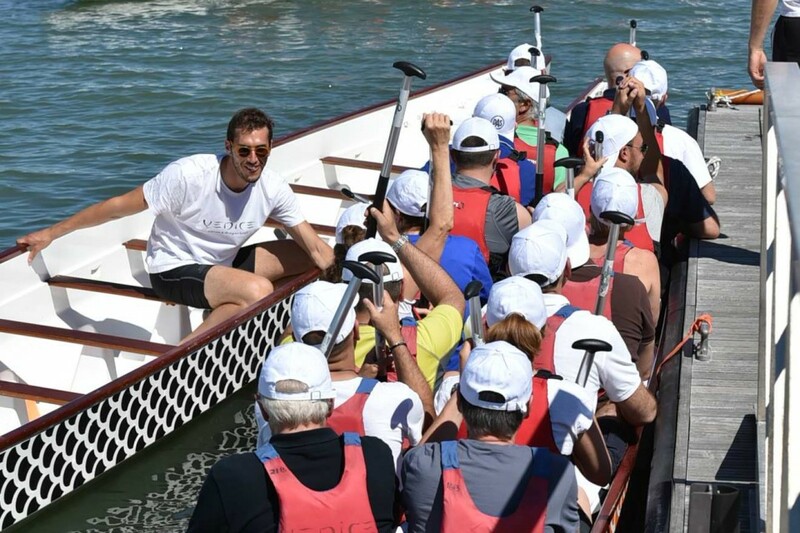 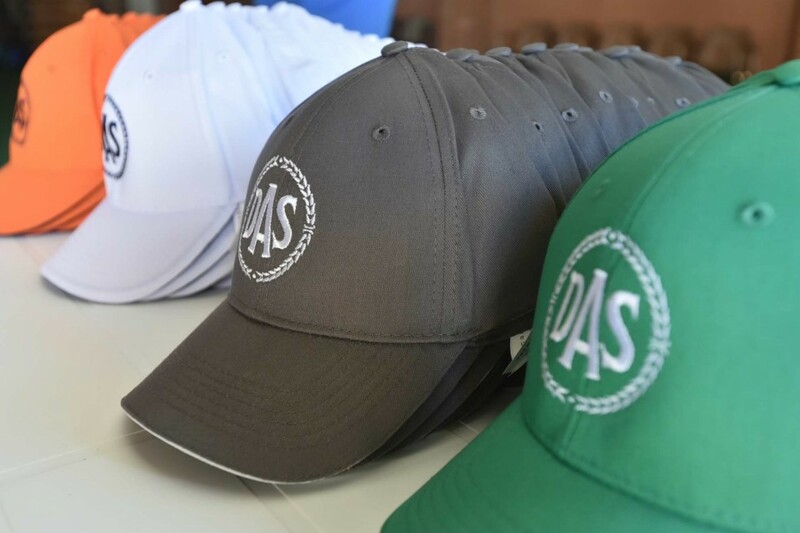 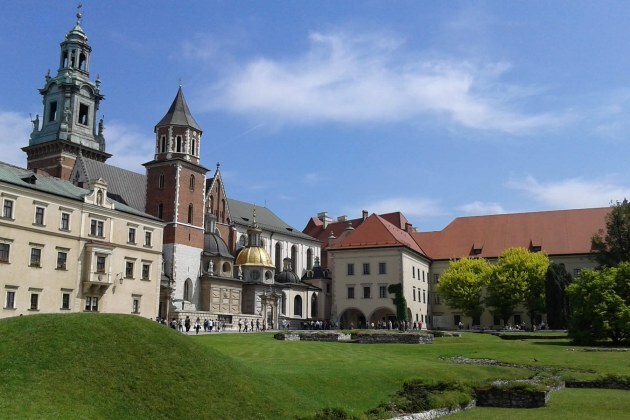 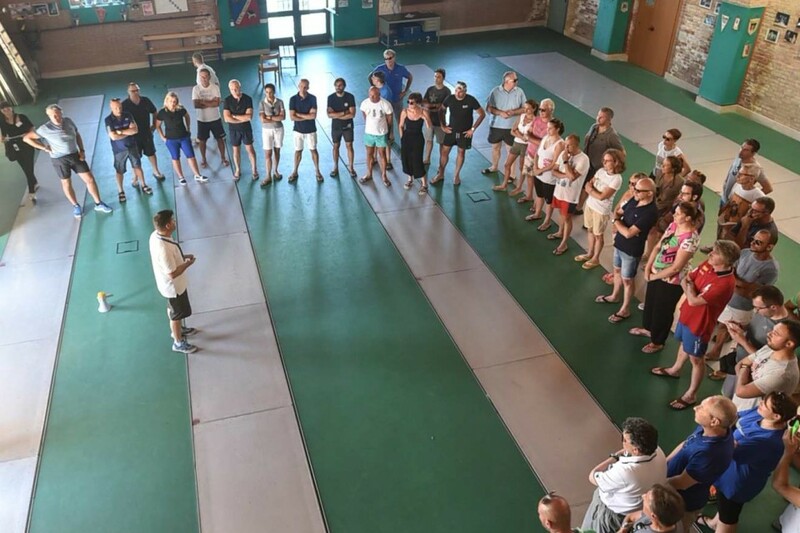 A dream location and a definitively amusing team building have been the main ingredients of the DAS – Zurich event that took place in Venice, dedicated to the Zurich agents. 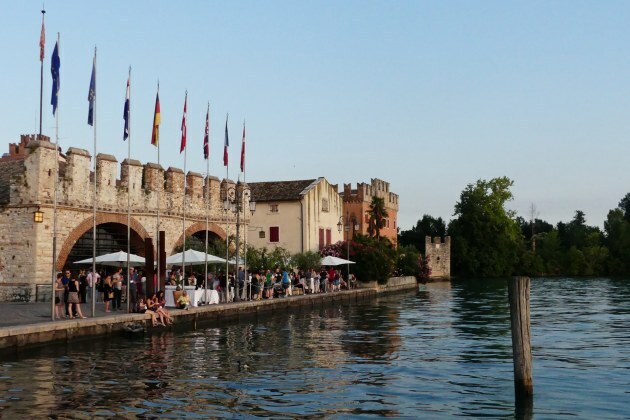 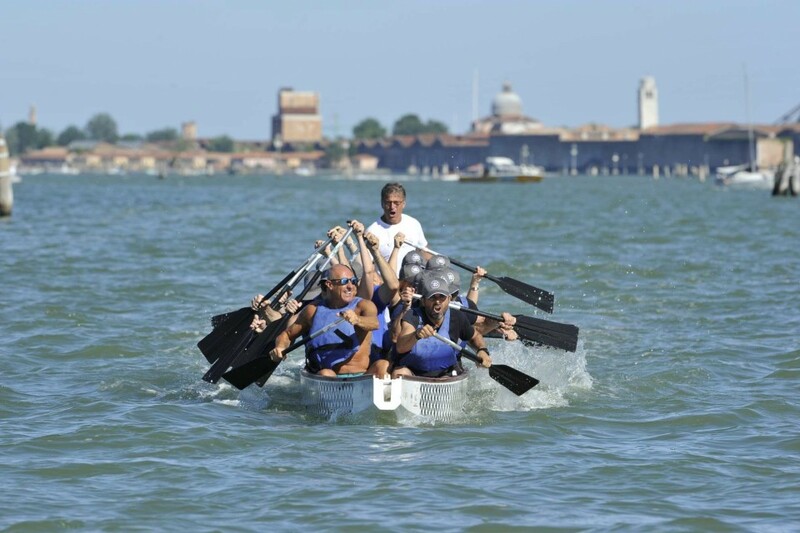 The guests have been welcomed and accommodated at the JW Marriott Venice Resort & Spa, on the Isola delle Rose. 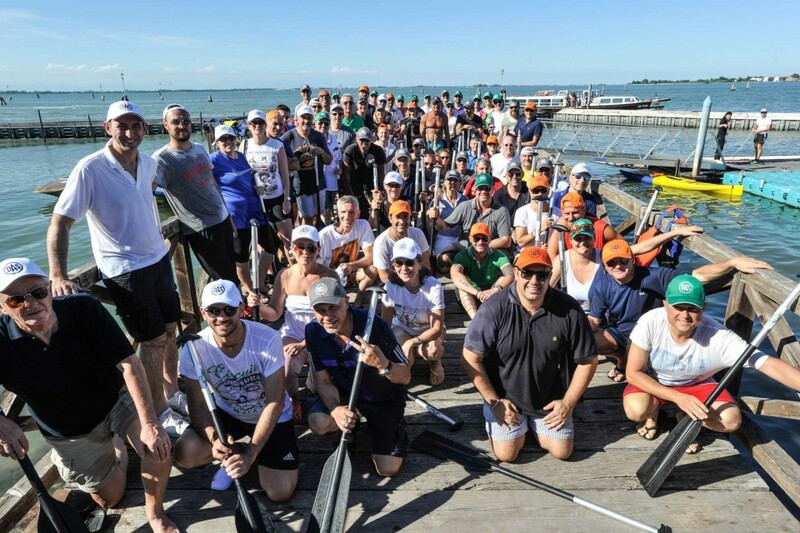 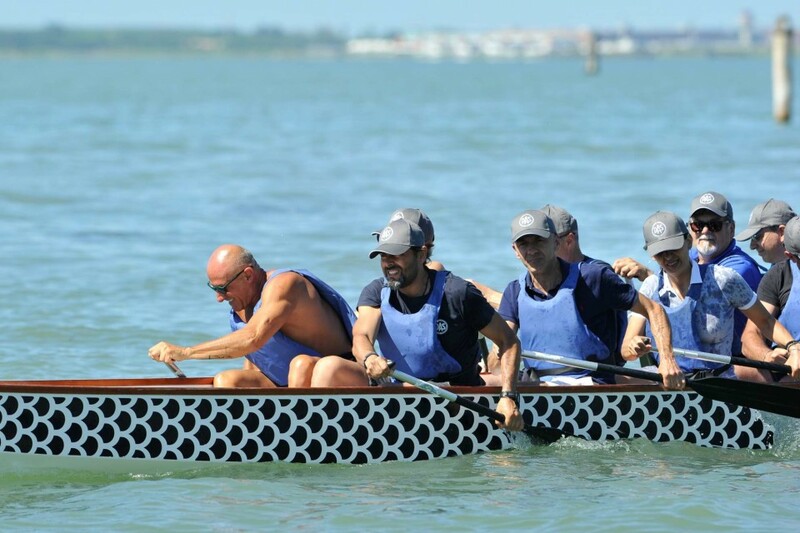 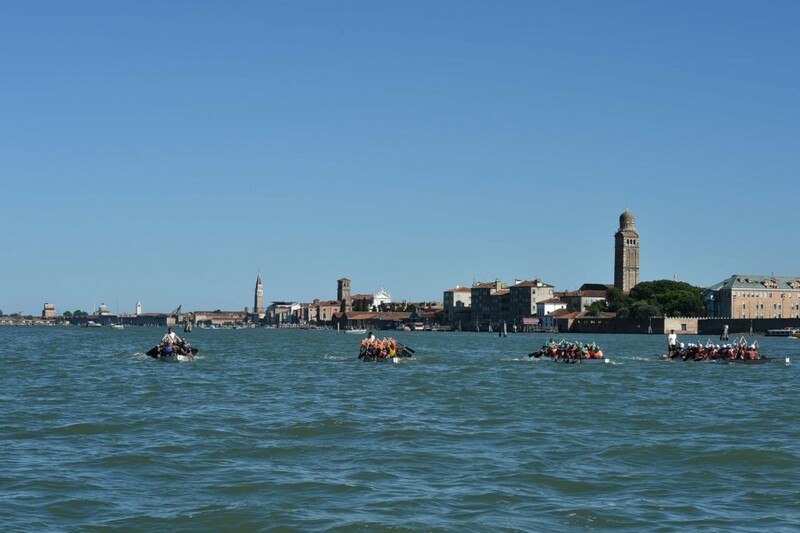 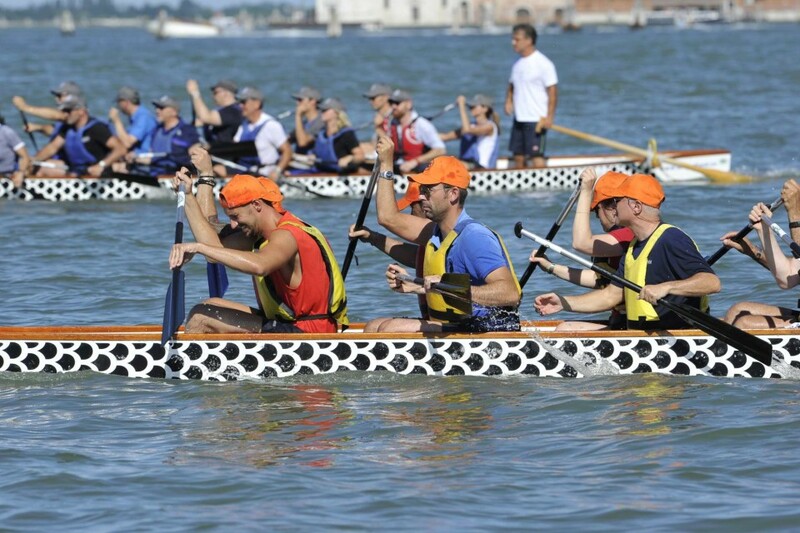 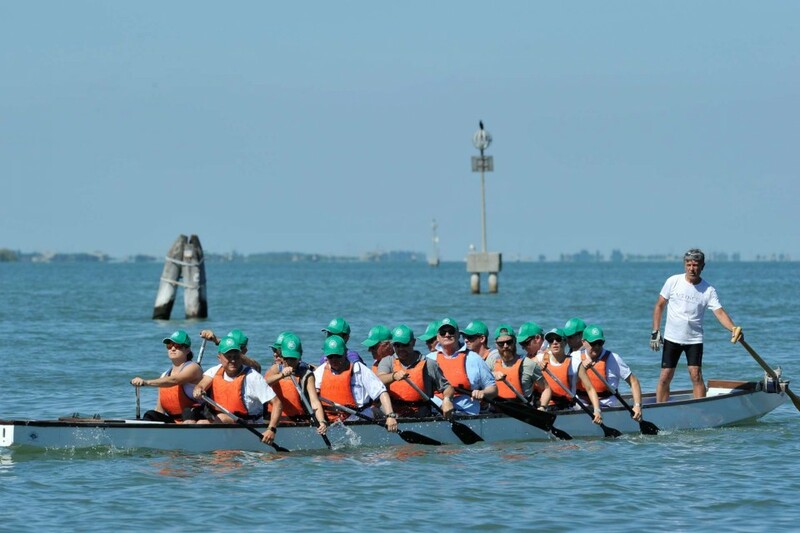 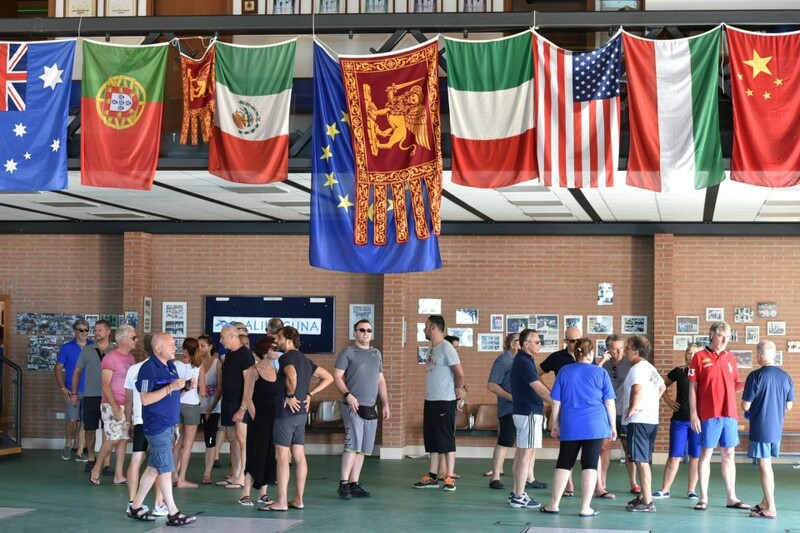 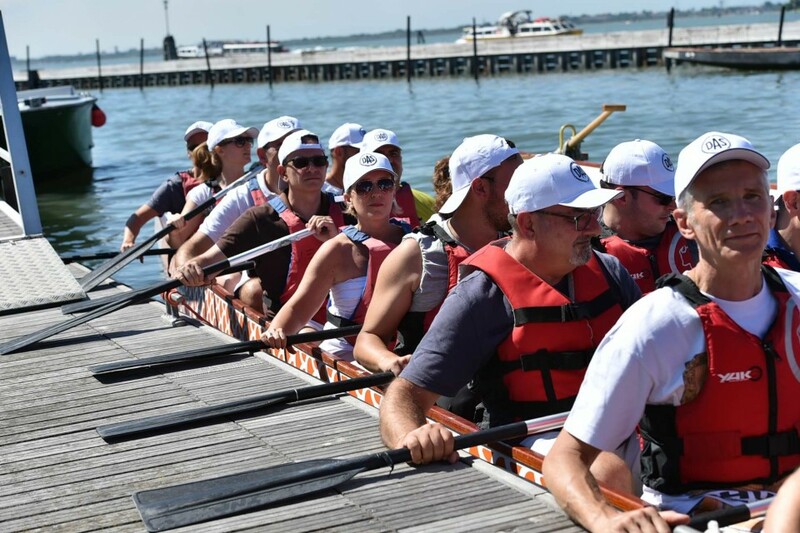 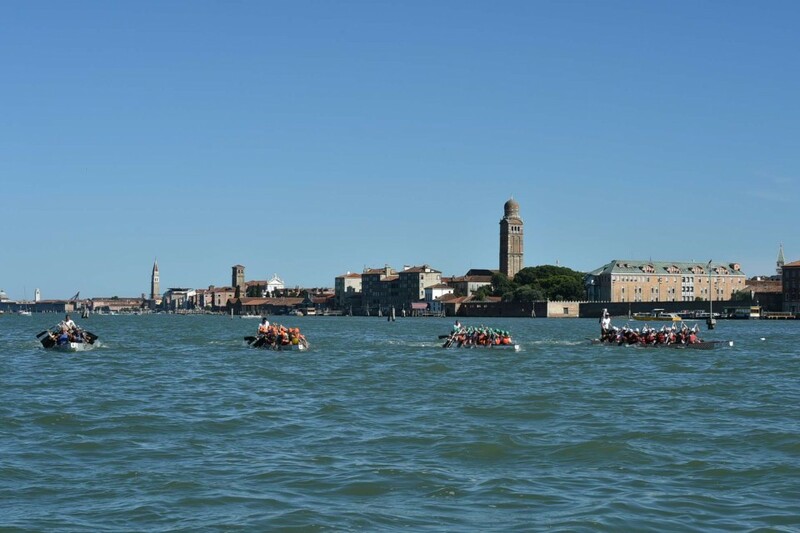 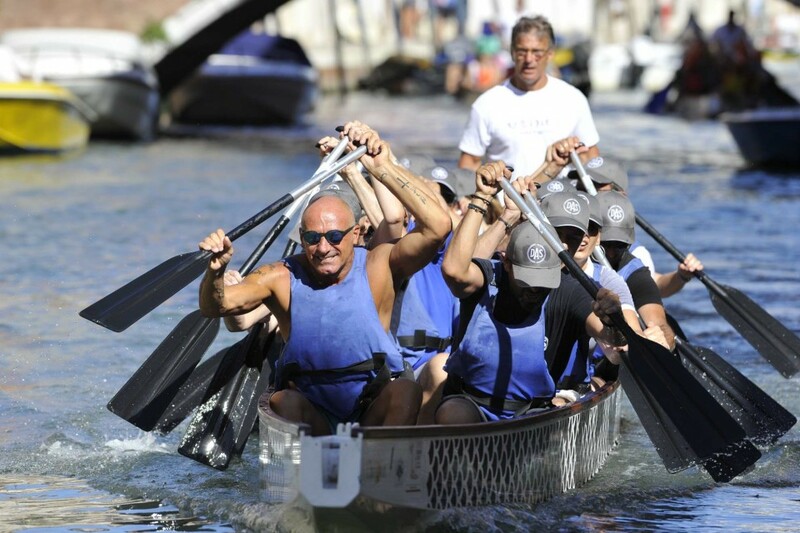 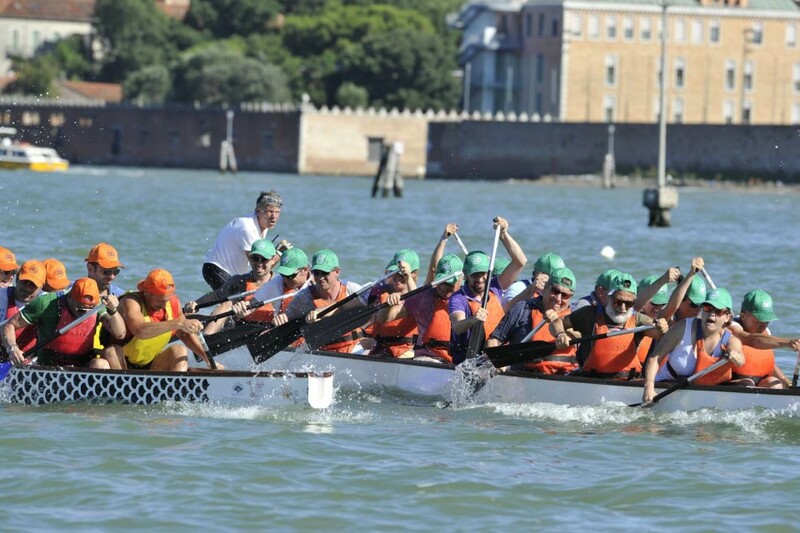 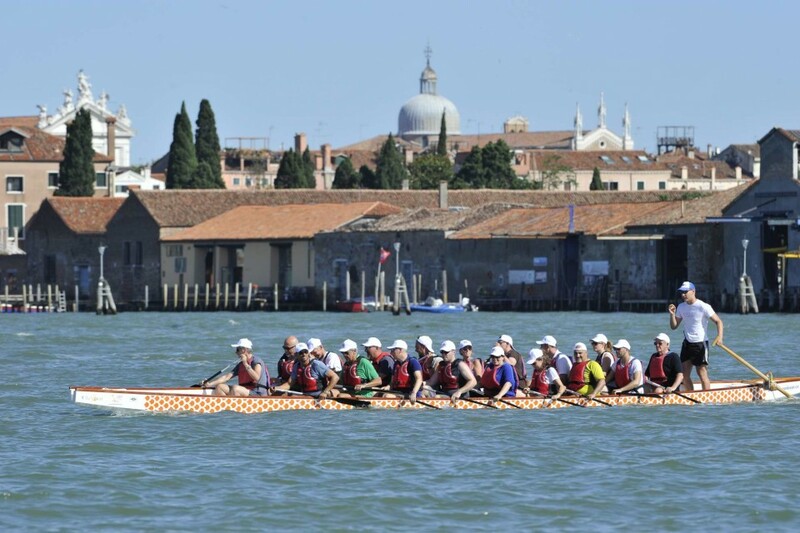 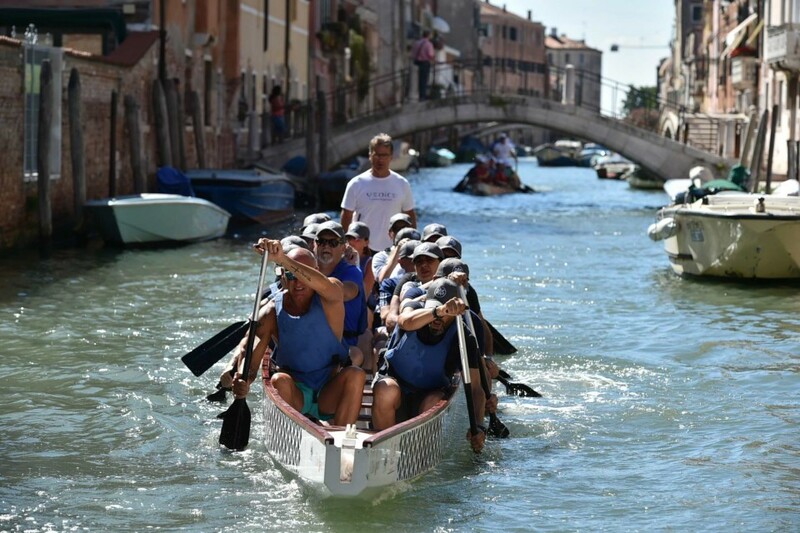 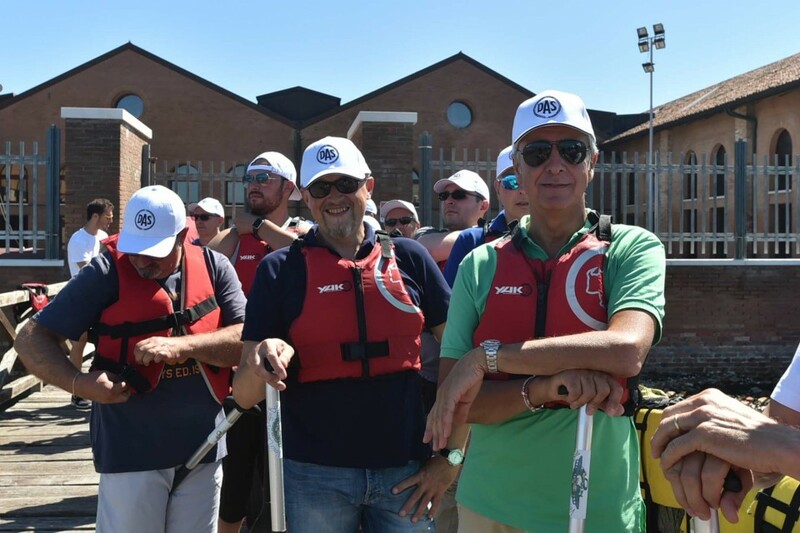 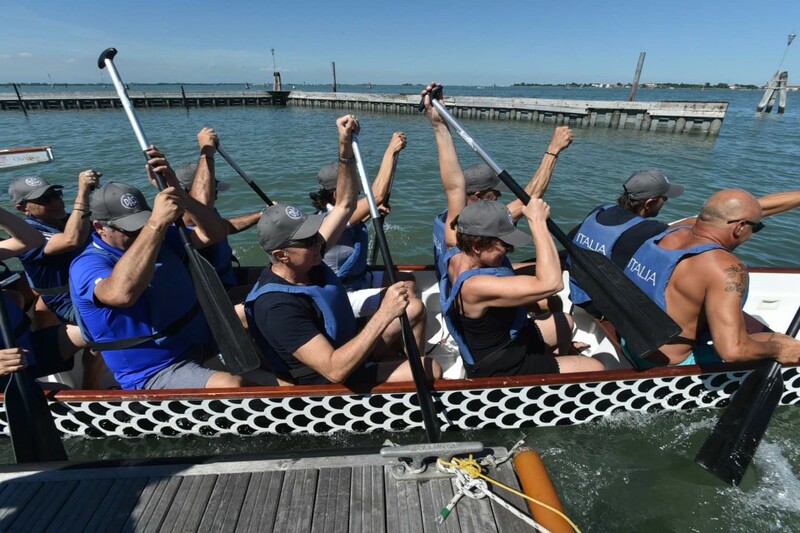 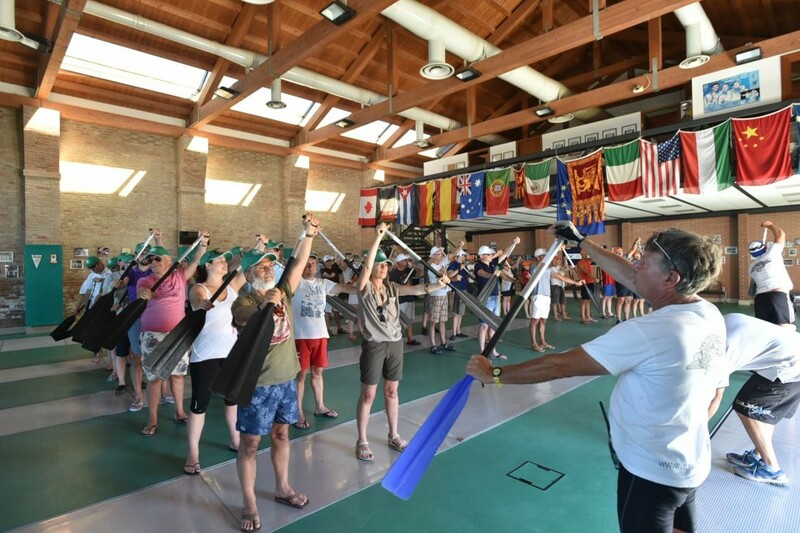 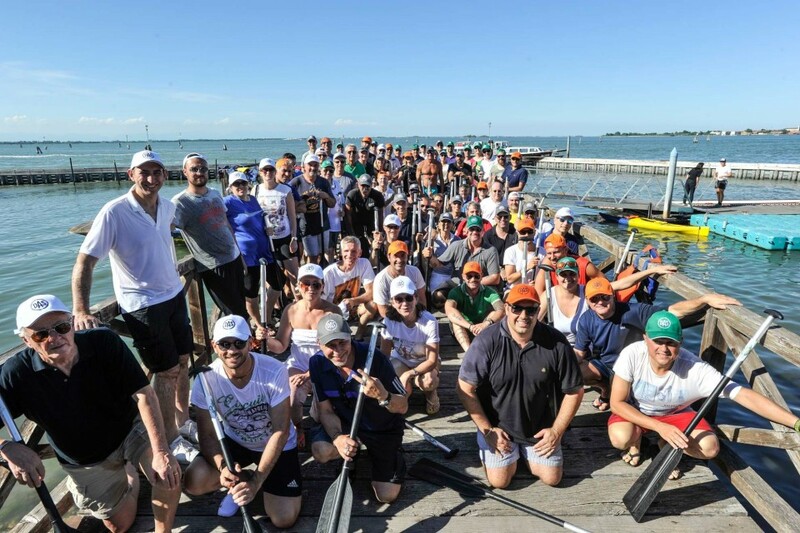 The participants experienced a Dragon Boat activity along the small canals of Venice historical city center, that ended with a regatta in the lagoon. 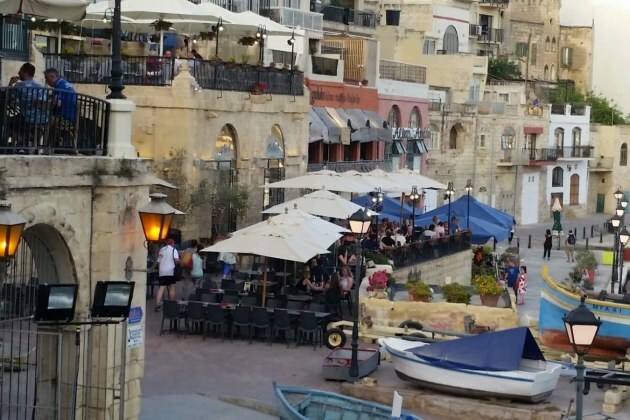 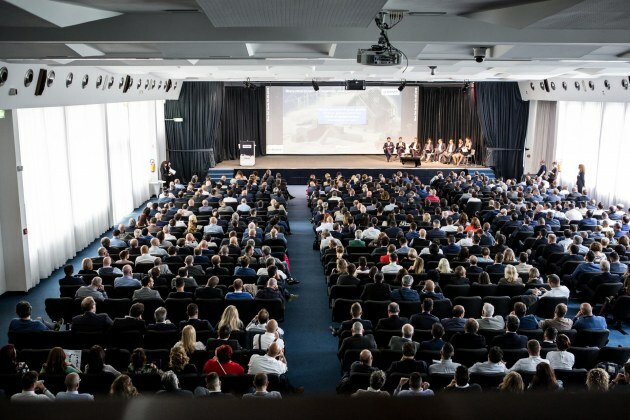 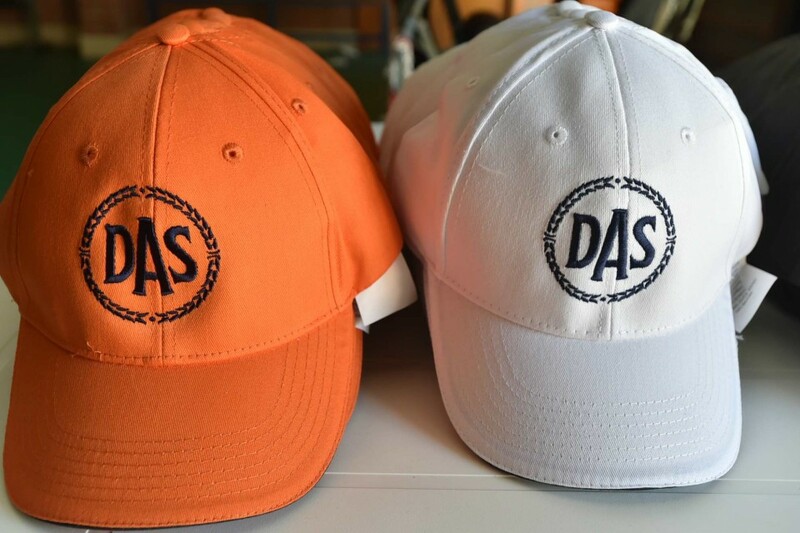 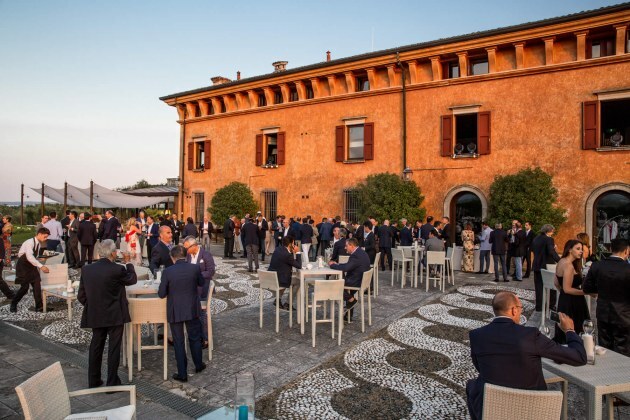 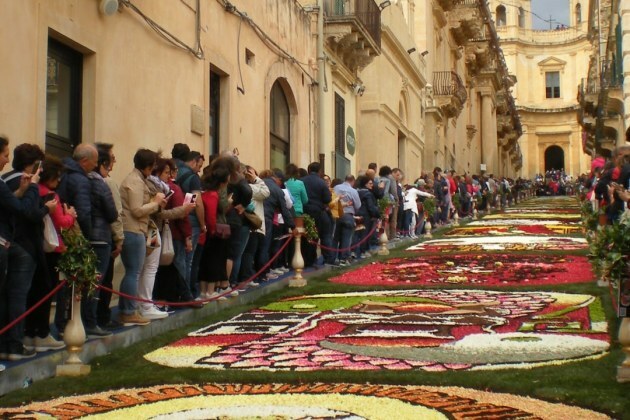 The event has been promoted by Das Difesa Legale in collaboration with their partner Zurich and Iantra took care of the organization and guest management of the event.